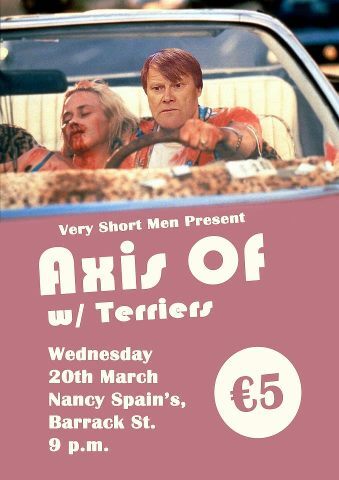 It's all guts and sweat on Barrack Street this evening as northern noise-makers Axis Of combine forces with local scream-beasts Terriers to launch new album Finding St Kilda in Nancy Spains. Tickets are just €5 and it's an early-ish starter so be there for 9pm. 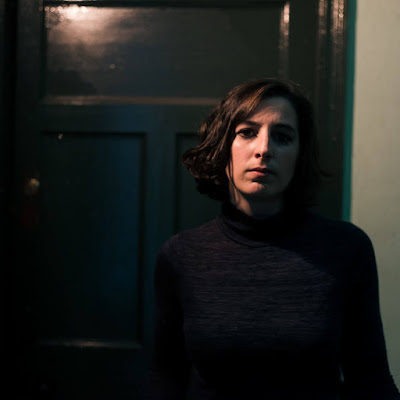 It's riffs a-plenty this week continuing into Thursday as Bats bring their Irish tour to Cyprus Avenue - see here for all the details - which will also welcome back And So I Watch You From Afar on Sunday. For those looking for a mellower post-bank holiday weekend week, the man with the golden voice Iarla Ó'Lionáird is in the Triskel Arts Centre Christchurch Friday with The Spook of the Thirteenth Lock in The Pavilion the following night. Beth Orton's first visit of two to the Christchurch takes place Sunday but that's been sold out for quite some time. Tickets are still available for Monday though. For those looking to travel outside of the city boundaries, there is a silly amount of great shows going down in the rest of the county including Patrick Wolf's only Cork trip down Clonakilty way this Sunday with the same spot playing host to LOWmountain's album launch on the previous Thursday night. 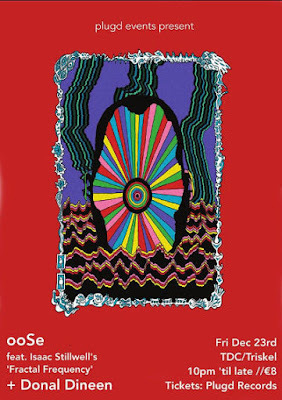 Thursday: The energetic enigma that is Grave Lanterns returns with another downstairs show in The Pavilion.